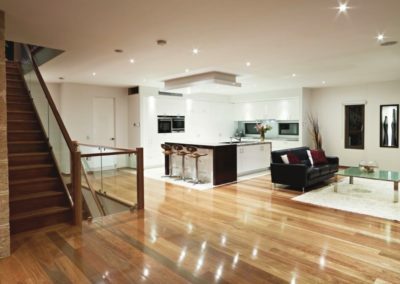 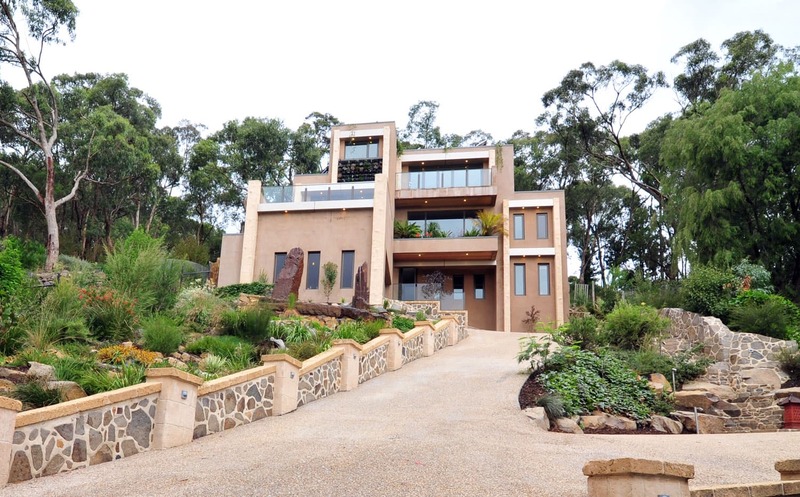 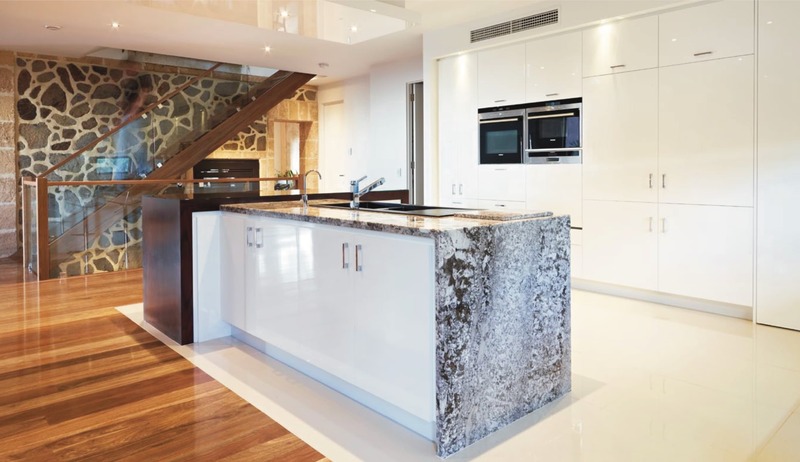 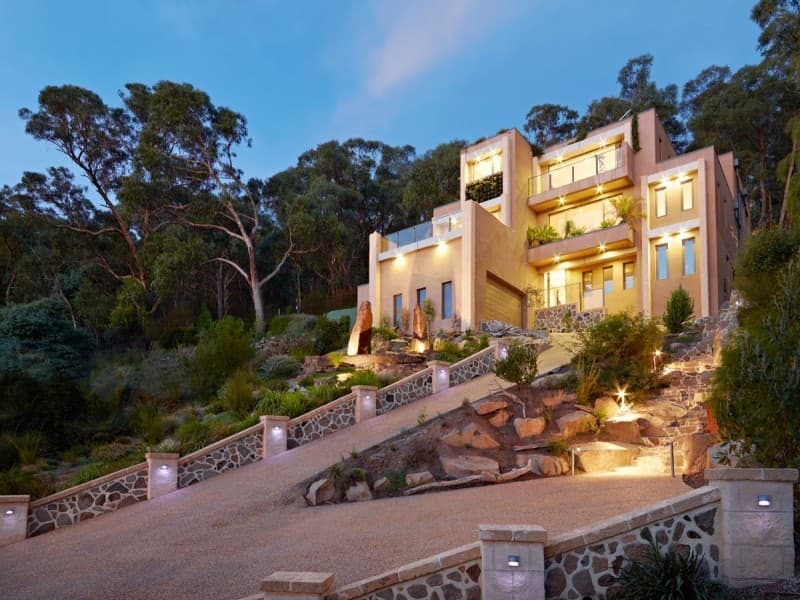 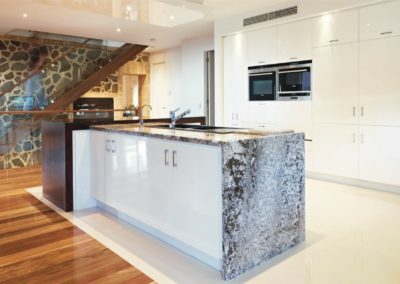 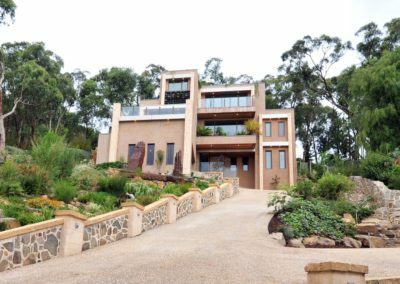 This stunning home nestled in the foothills of Ferntree Gully in Melbourne, is an absolute showcase of what can be achieved in modern green building design. 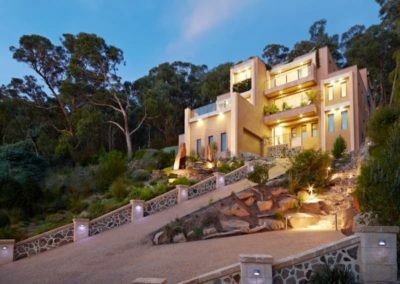 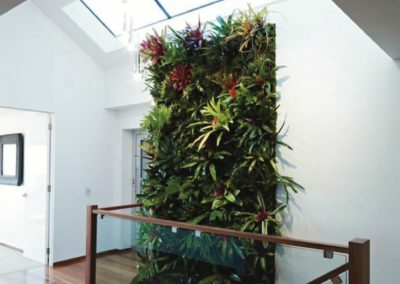 The home has been fitted with the Environexus Pro Meter solution which monitors both the consumption and production of all renewable resources. 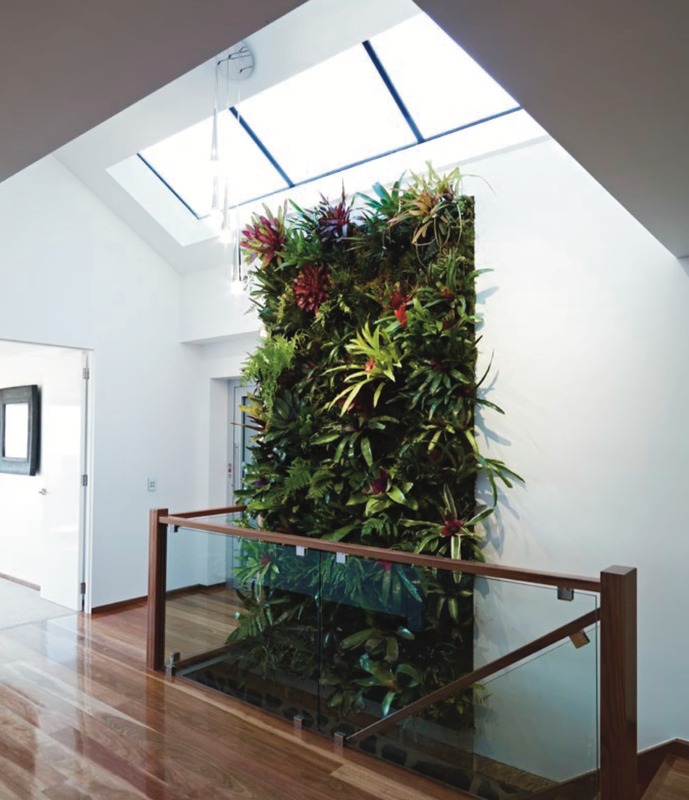 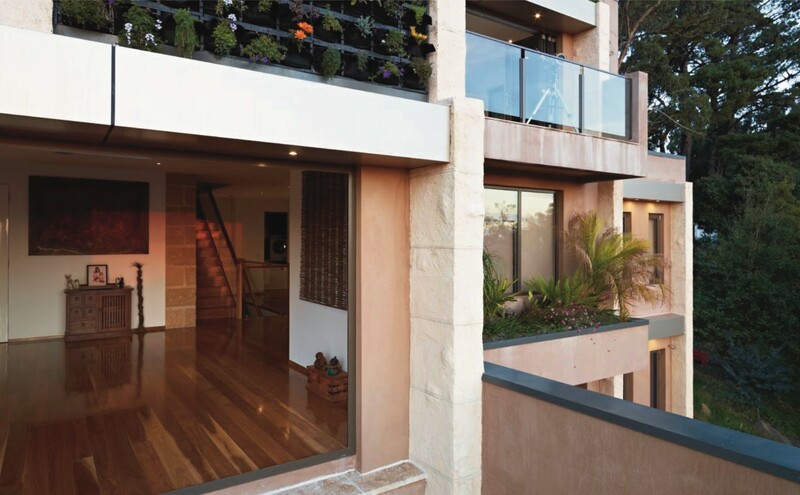 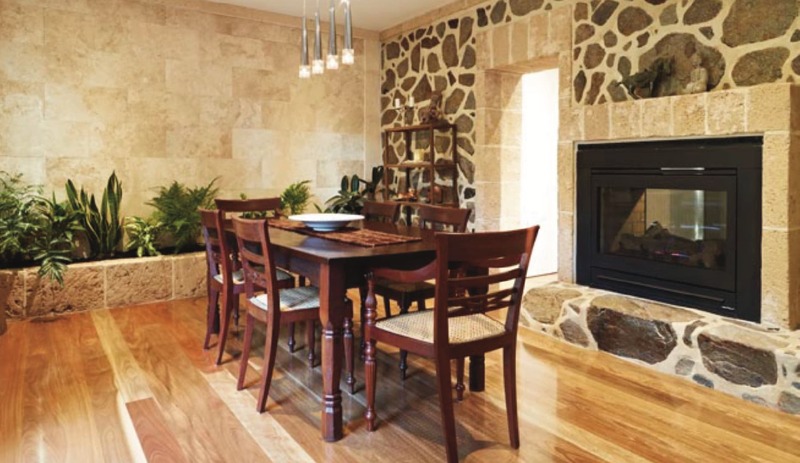 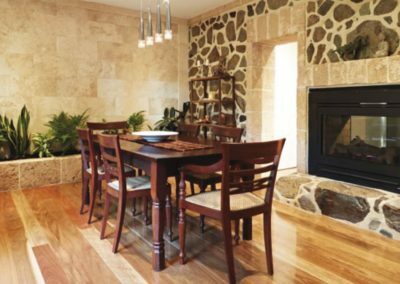 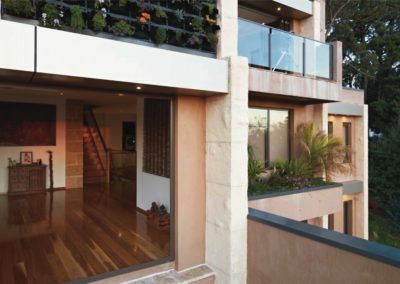 It was recently awarded Best Sustainable Energy Home over $650,000 by the Master Builders Association.